HRS Has a Facebook Page! Welcome to the Houston Rose Society. 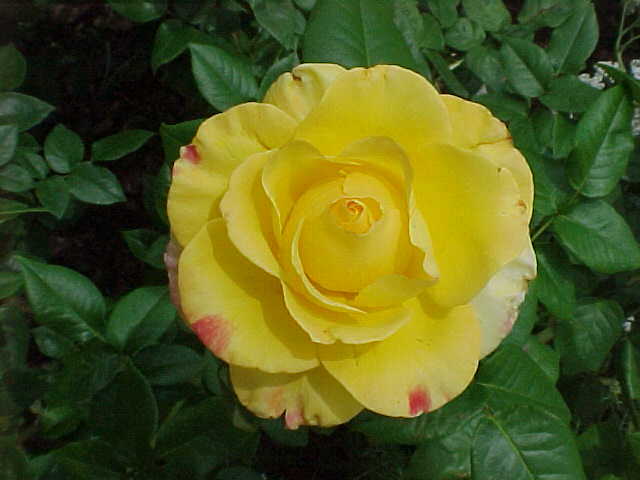 The Houston Rose Society is the largest local rose society in the United States, with approximately one thousand members. Membership costs $20.00 per calendar year. 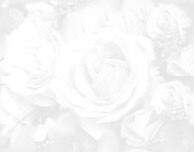 If you choose to receive the Rose Ette by email only, membership is reduced to $15.00. If you grow roses in Houston it is the best gardening value in the city. Your membership gets you the Rose Ette, the award-winning newsletter of the HRS. The newsletter is full of articles by local rose growers. It gives monthly advice geared for the heat and humidity we face in Houston. Membership also entitles you to discounts on your rose purchases from many local merchants. The Houston Rose Society meets on the second Thursday of the month at Cherie Flores Pavilion in Hermann Park, Houston, Texas (except for the December dinner party). We don't read the minutes of the last meeting and we don't have arguments about Robert's Rules of Order. But we do have great programs (and refreshments). Come join us. To Enter the HRS "Members Only Section" click here. Please note that the password changes each February. Make sure your dues are current. To Join or Renew Your Membership by Credit Card, click here.